Two Staff members from the European University Institute (Fiesole, Florence) also took part as observers. The training consisted of two phases. Students attended the first phase at their respective universities. During this phase they reviewed case studies with university faculty on the political, social and economic environment of northern Africa. The second part of the training was held at “Ugo Mara” barracks, where participants had the chance to interact with Subject Matter Experts assigned to the Headquarters’ multinational Staff. 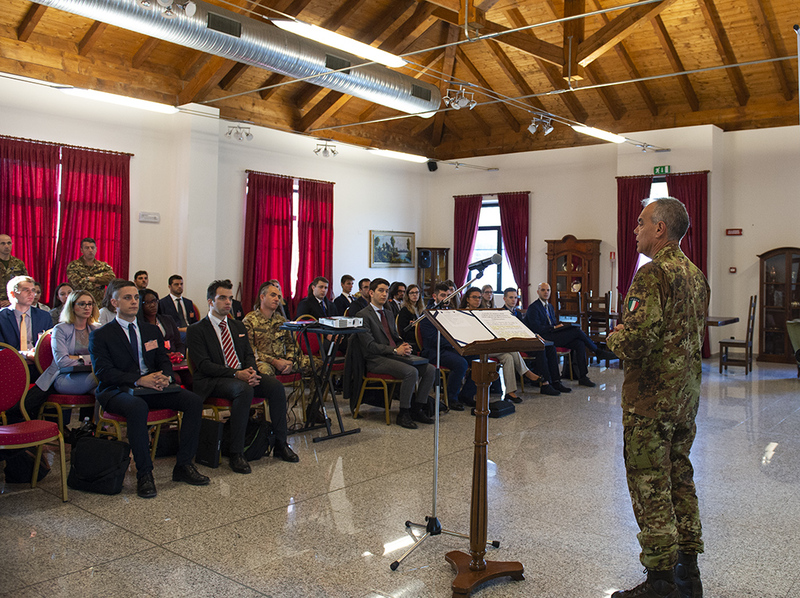 NRDC-ITA staff briefed the students on military related matters to increase the attendees’ awareness of NATO structures and organization. 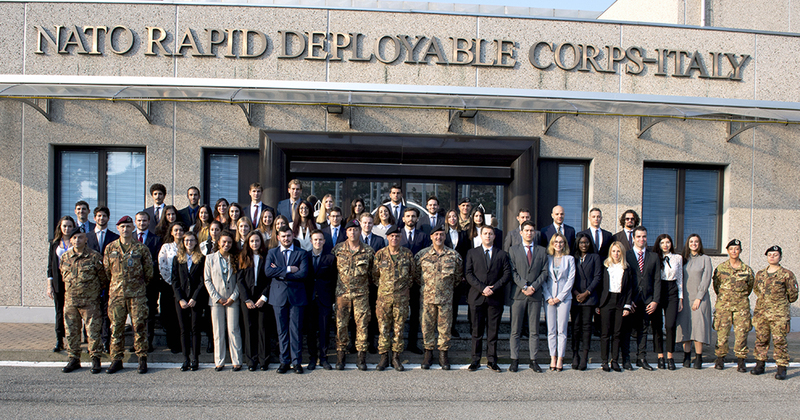 The training culminated in students delivering essays to the staff and being presented individual certificates of participation from the Chief of Staff at NRDC-ITA, Major General Maurizio Riccò. 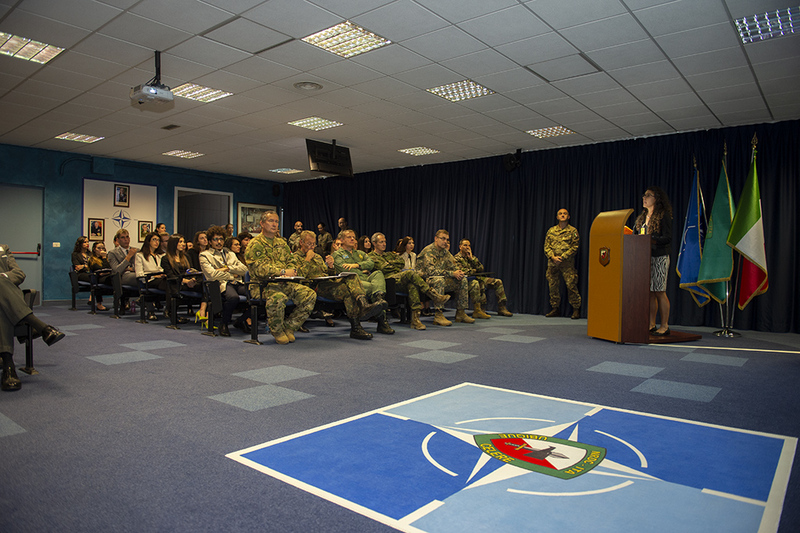 The course offered the students the opportunity to enhance their understanding of NATO, the socio-economic issues in the region and earn credits from their respective universities. 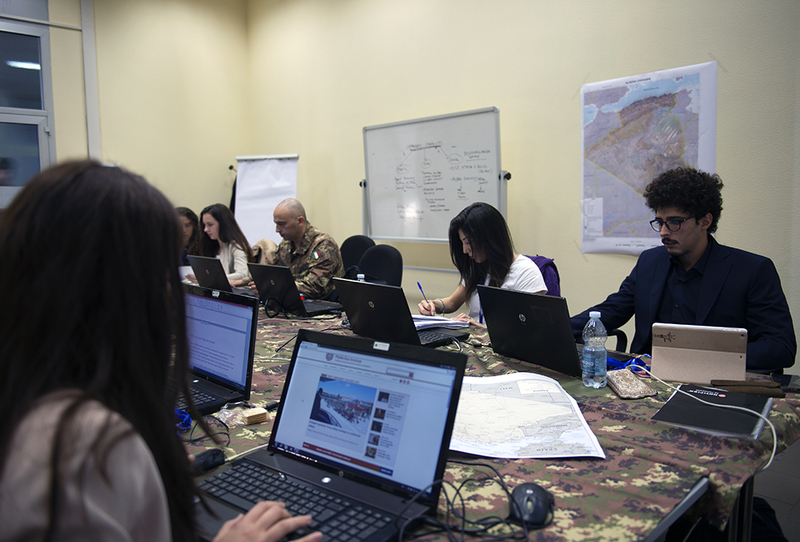 In return, as part of the “knowledge development” process, NRDC-ITA personnel increased their awareness of the northern Africa geopolitical region, through the student’s essays. In more general terms, the “Academic Educational Training” is part of the NATO “Comprehensive Approach”. Past experience has taught NATO that every crisis’ scenario should be approached, with not only the military point of view, but also the political, social and economic components as coordinated efforts. 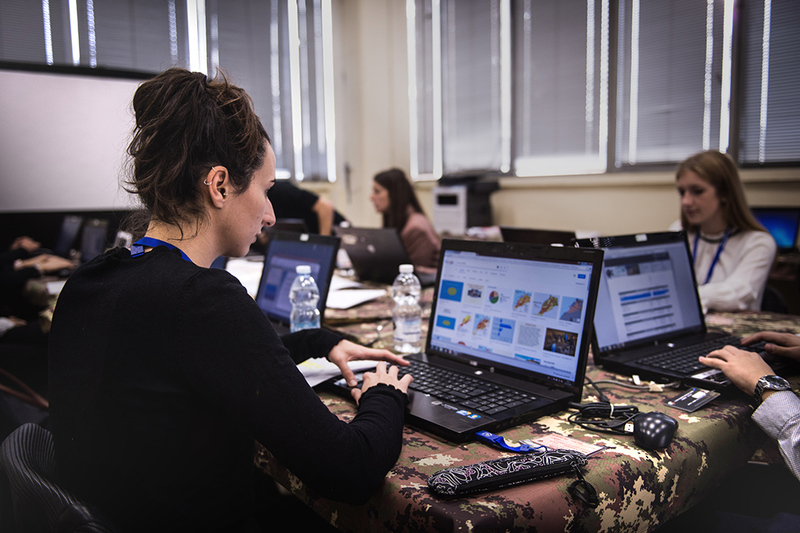 In addition, the training course fully reflects the NRDC-ITA basic values of transparency, credibility, commitment, adaptation and integration with the surrounding communities.